After a few quiet years, the Russian economy is clearly growing, as are Rani Plast’s sales in Russia, which increased by roughly 40% in 2017. “Russia has always been an important market for us and now our sales are clearly on the increase, which makes it a great time to invest more resources there”, says Rani Plast’s Sales Director Dennis Granqvist. At the beginning of April, Ilari Yli-Ruka will start as Rani Plast’s new Sales Director in Russia. He will manage and supervise Rani Plast’s Russian sales team, which already includes three sales persons and two assistants. Ilari’s office is located in Kaluga, which is also the location of Rani Plast’s factory, opened in 2012. “Ilari has extensive experience of the Russian market. He knows the language and the culture, which is extremely important when operating in Russia. 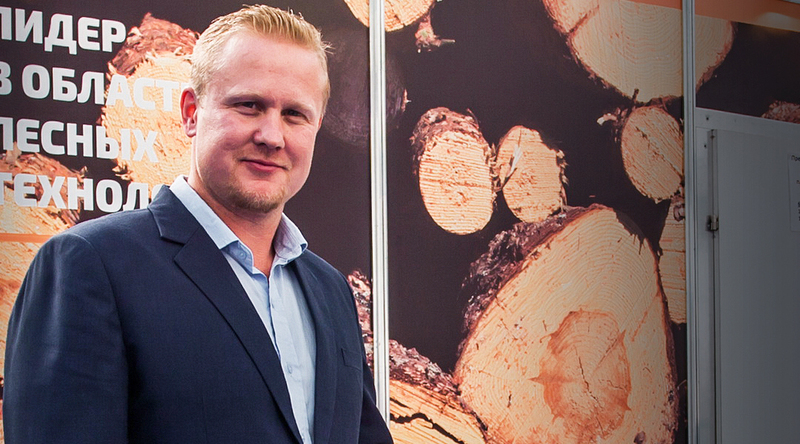 He also has a strong background in sales in the forest industry, which will undoubtedly help him a great deal in his new job”, Granqvist continues. Before Rani Plast, Ilari Yli-Ruka worked for Kesla Oyj as the regional manager for Russia and the CIS countries. The Kaluga factory is about 200 kilometres south-west from Moscow and primarily serves customers in the construction industry all over Russia. By hiring a Sales Director, Rani Plast is seeking to increase its sales power and make its operations more systematic. “The factory’s capacity will enable us to increase our sales, and now we will focus particularly on canvassing new customers in Russia”, says Granqvist. All of us at Rani Plast welcome Ilari to our team!